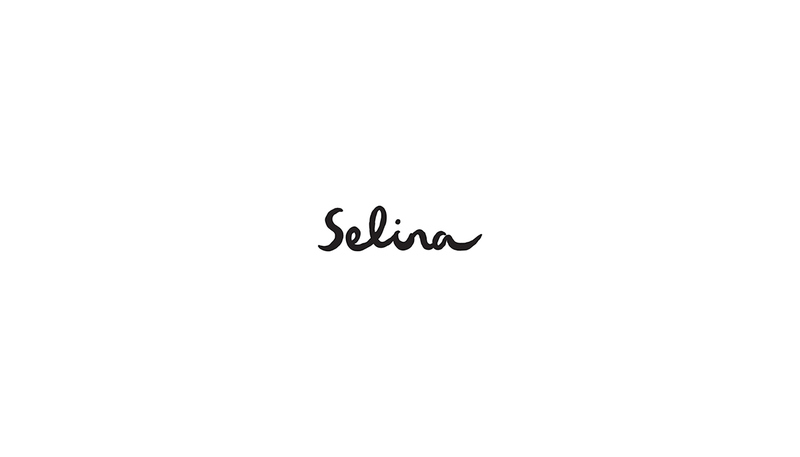 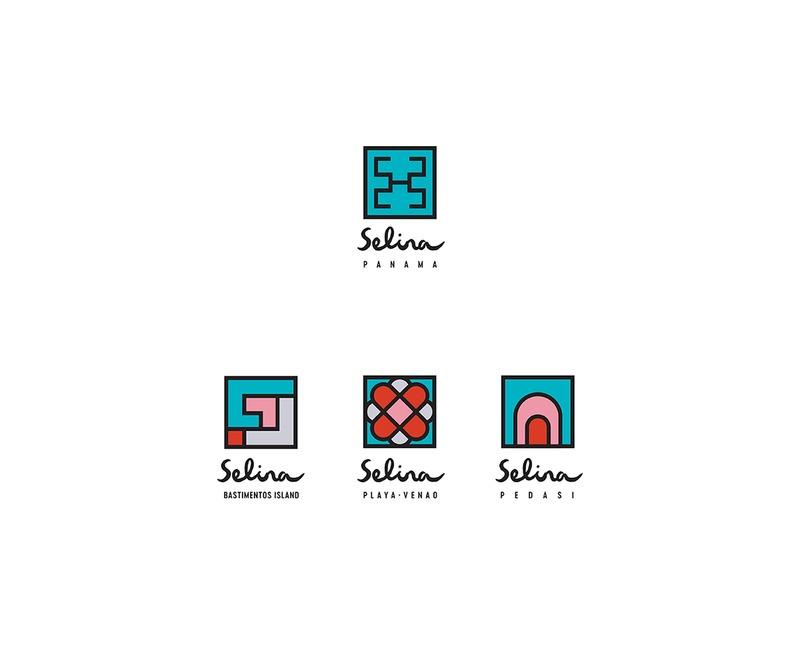 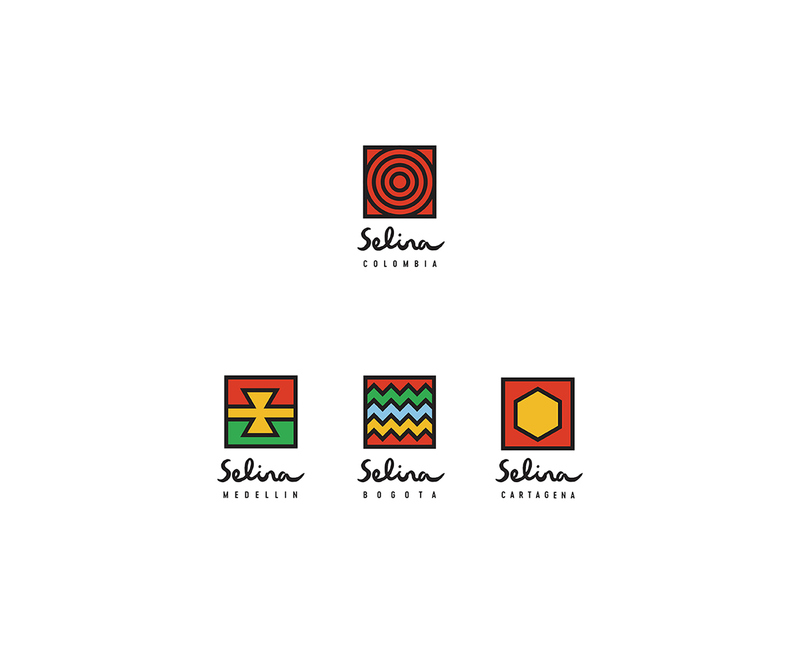 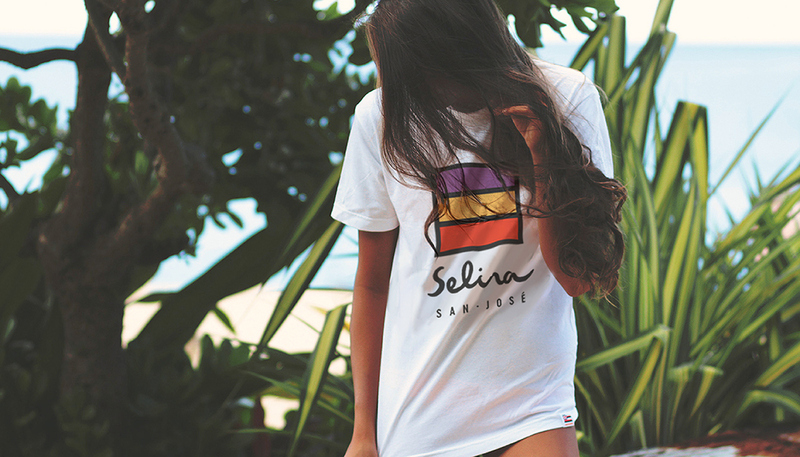 We developed a secondary logotype for Selina’s current sub-brands and locations: Panama, Costa Rica and Colombia. 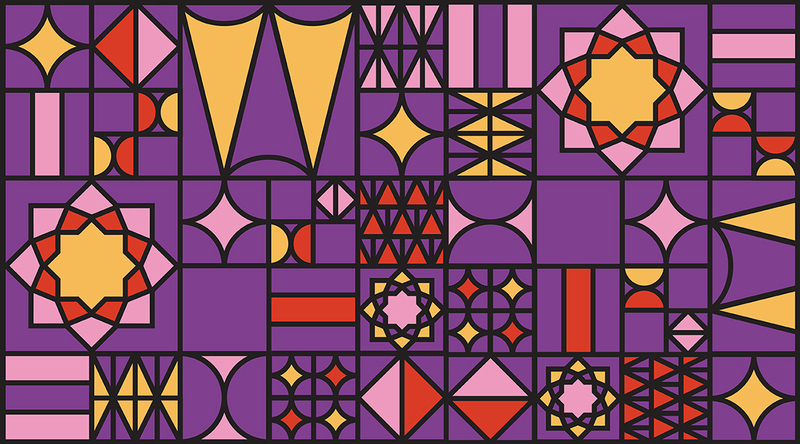 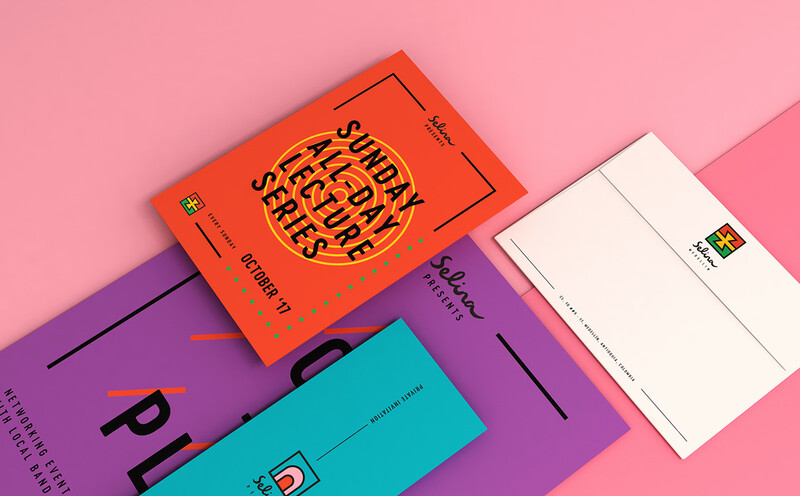 Every letter of this clean, sans-serif type was given a generous amount of space, so as to mirror the lines of the indigenous patterns and textures they were paired with. 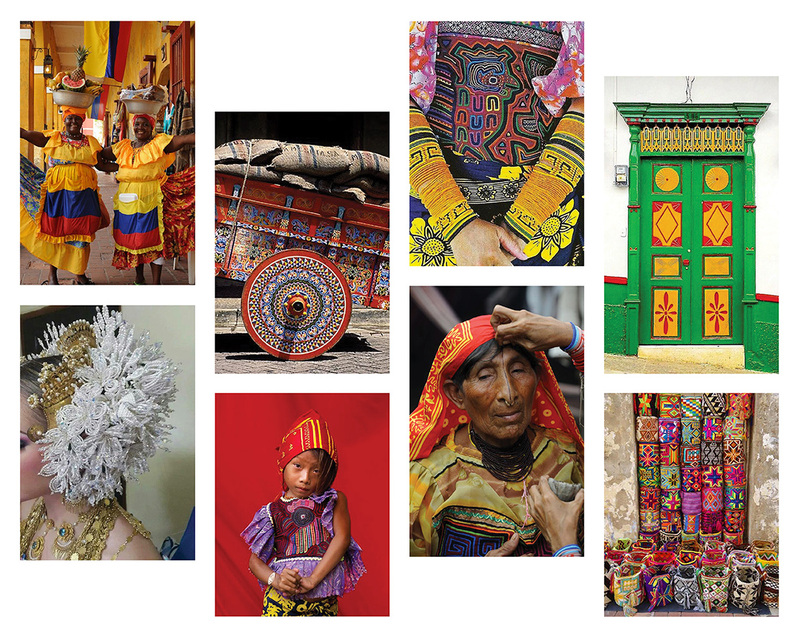 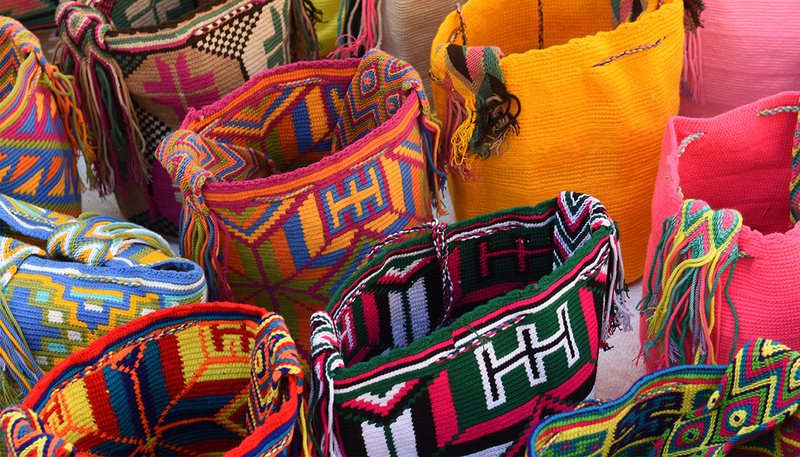 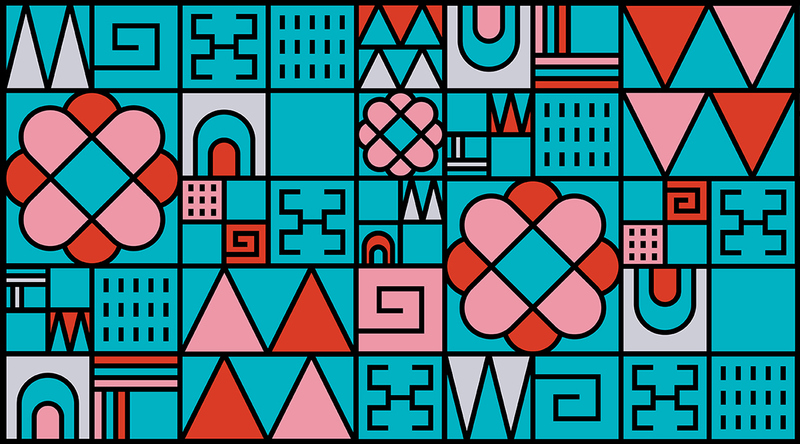 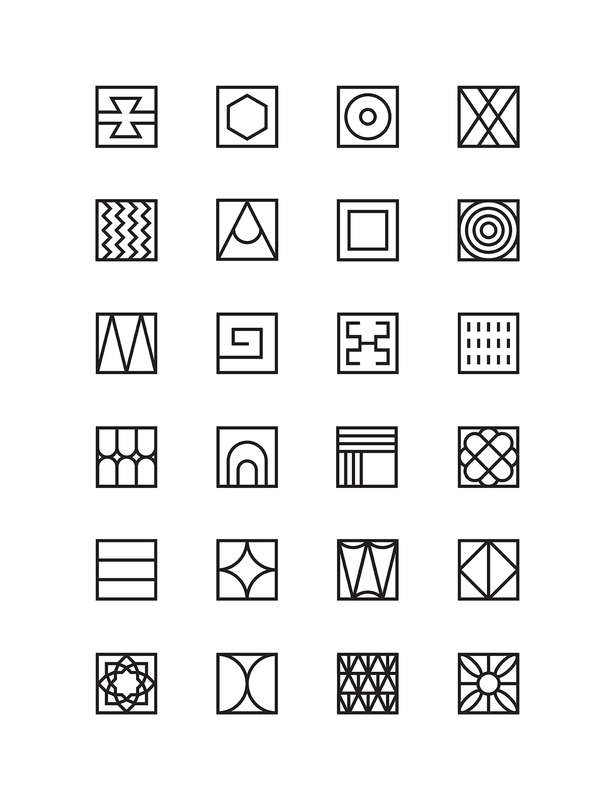 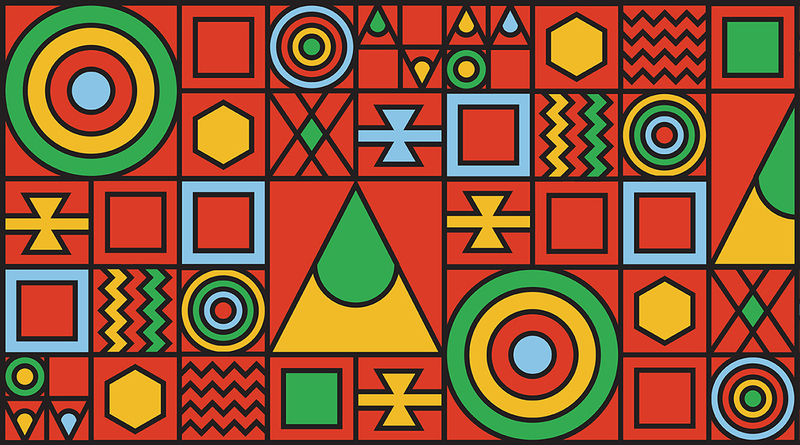 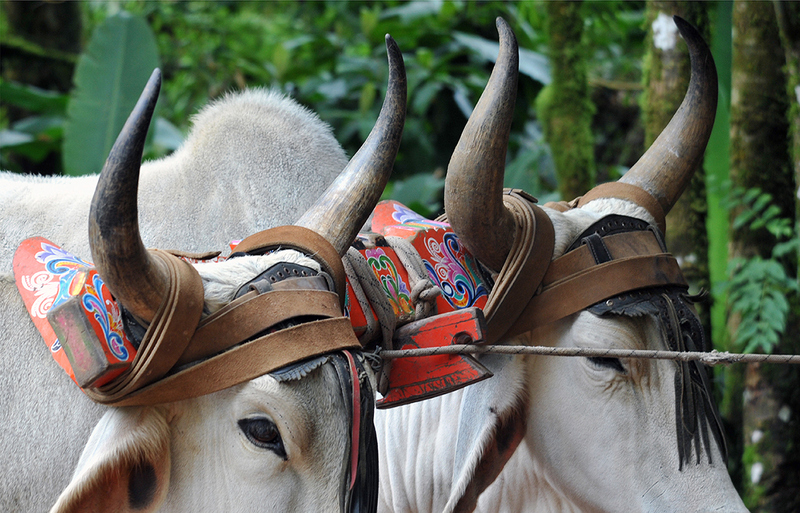 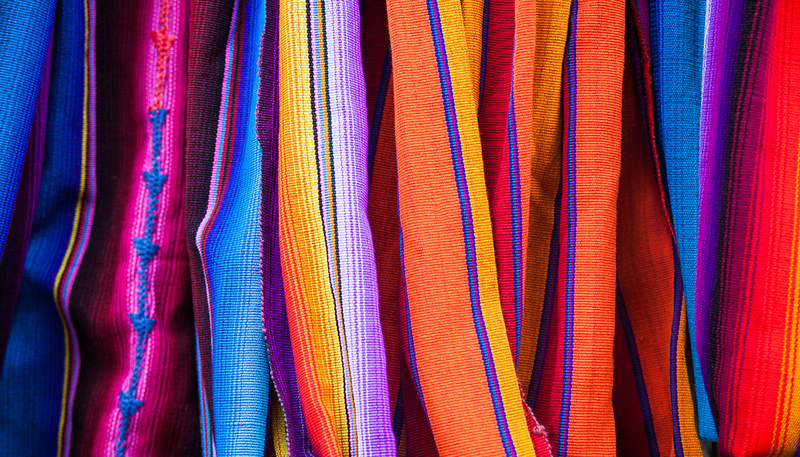 For individual patterns, we took visual cues from all different aspects of each region’s unique culture, including commonly-used textiles, traditional crafts, weaving, beading, body markings, and fashion. 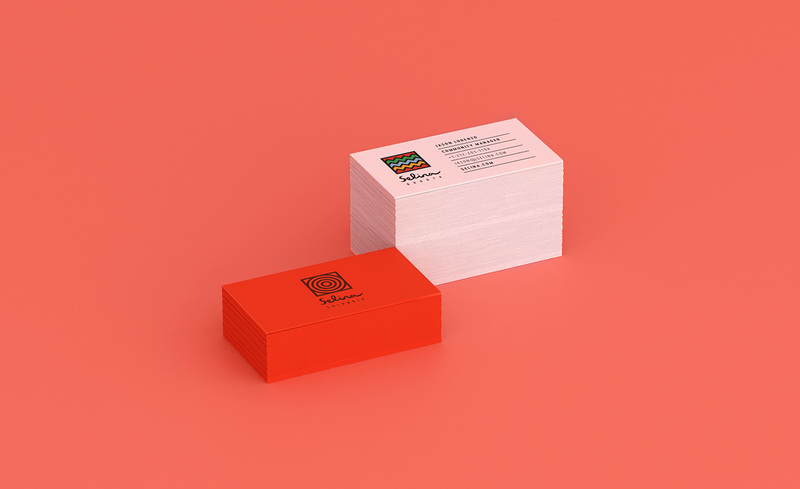 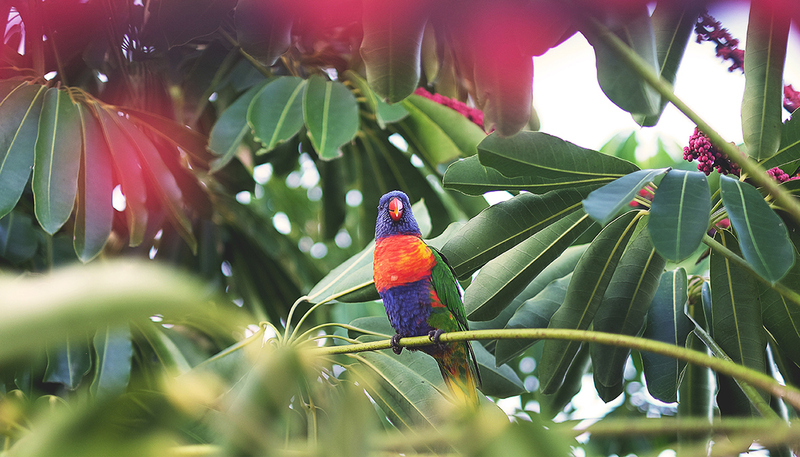 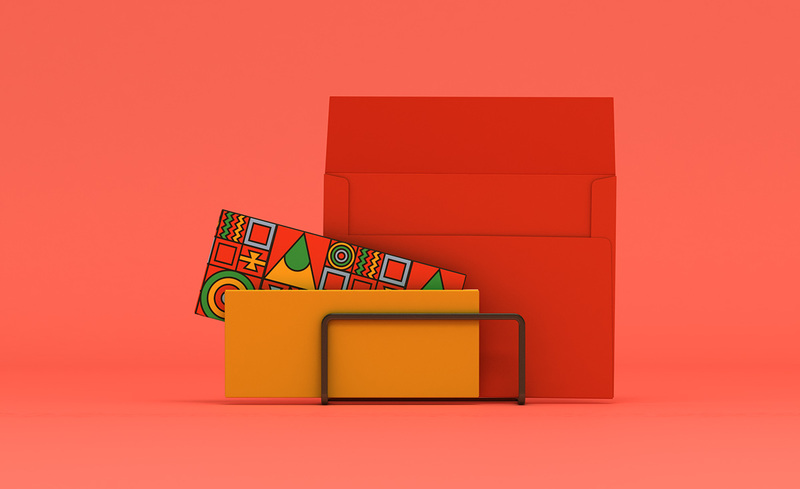 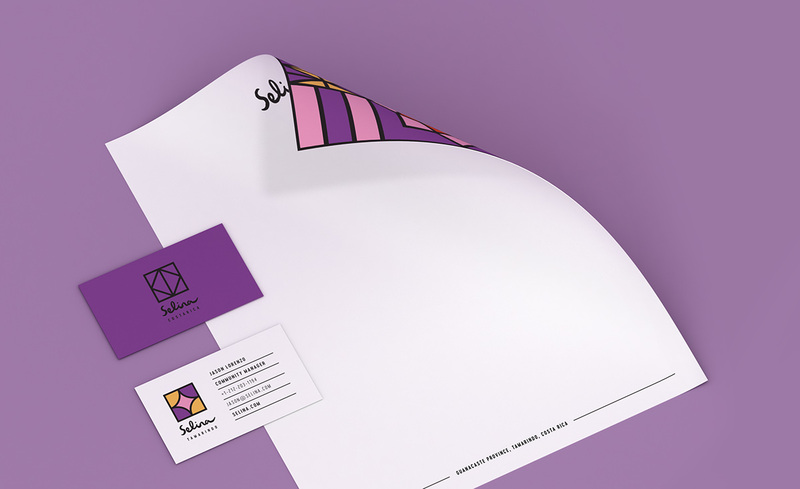 This mix of high pigment colors and layered patterns was then applied to a wide range of marketing assets, including everything from swimsuits and surfboards to stationery and posters to toiletries, towels, and t-shirts. 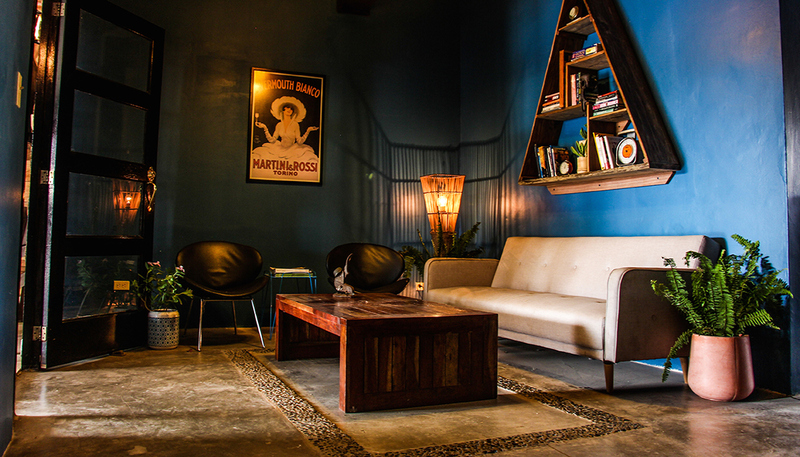 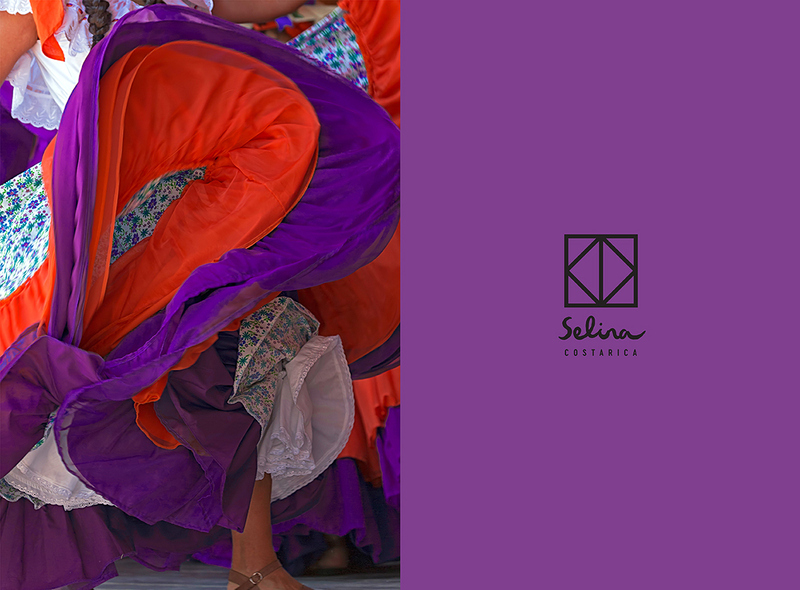 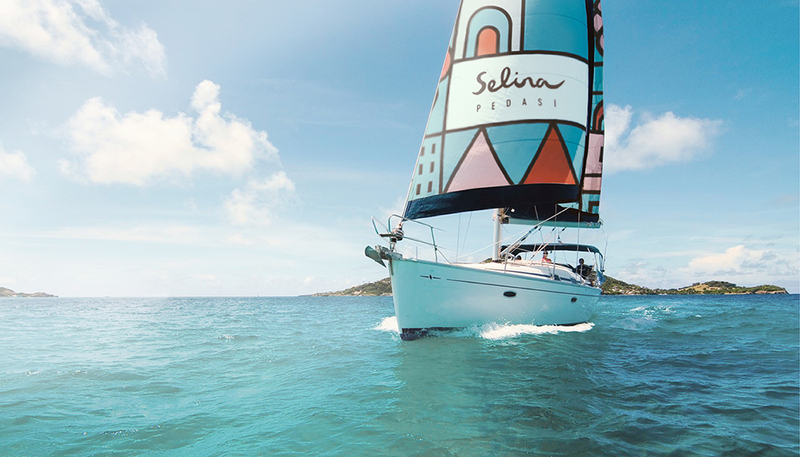 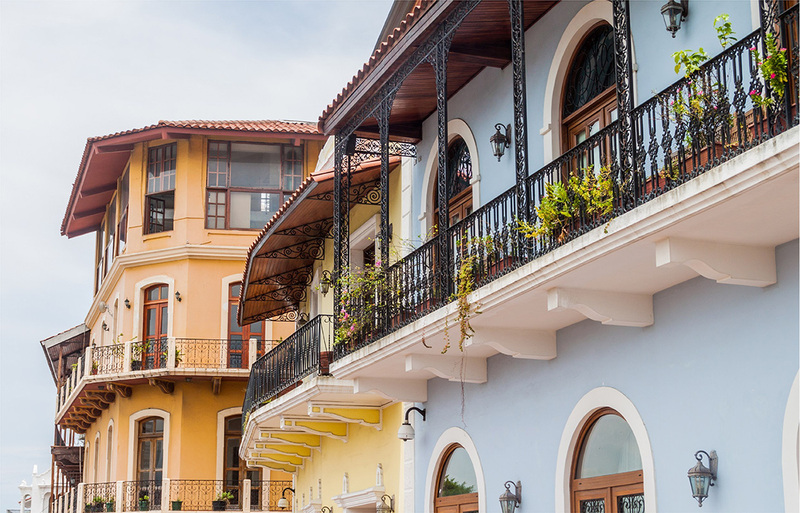 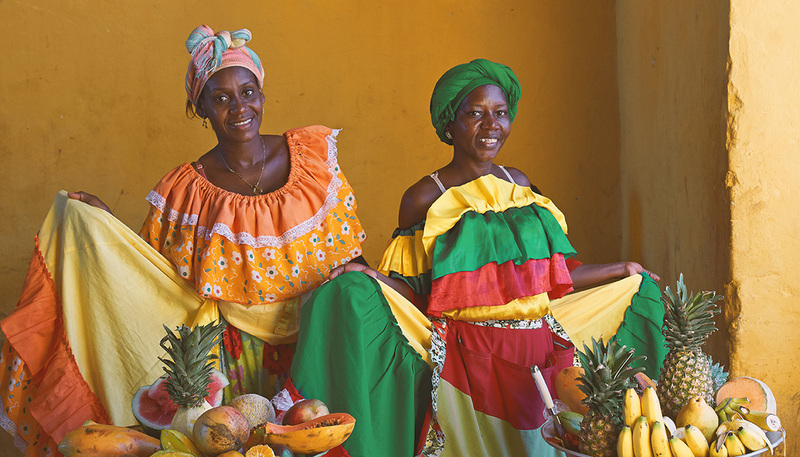 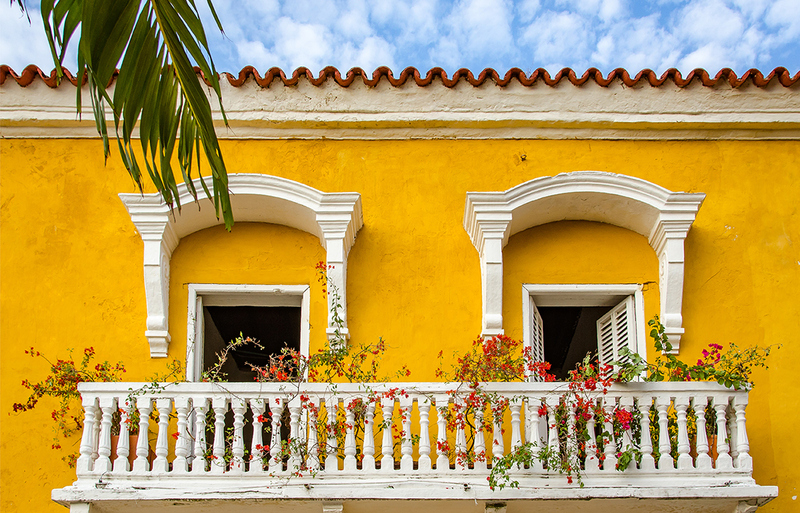 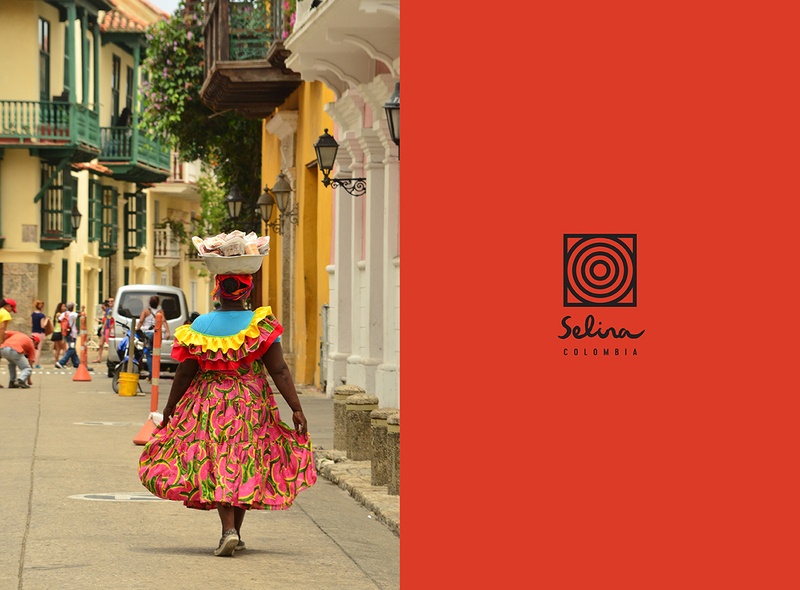 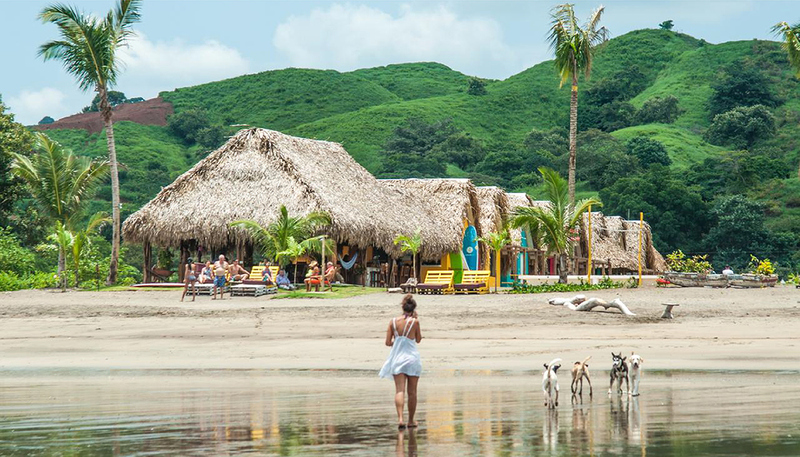 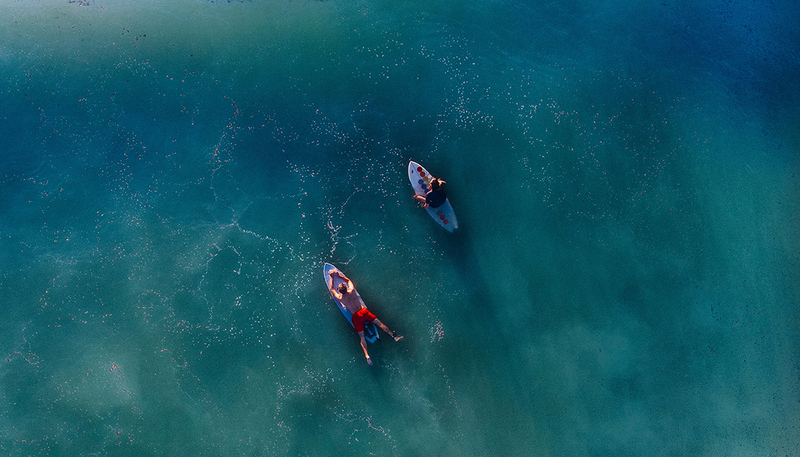 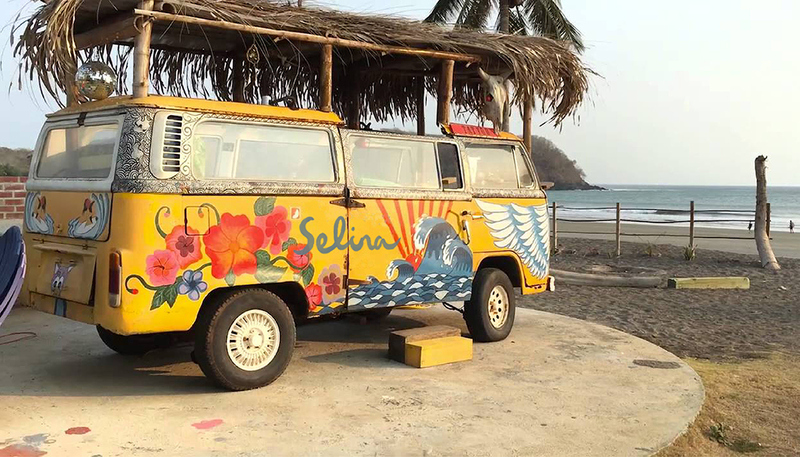 Selina is now equipped with materials that not only elevate their brand, but cater to curious travelers with an open mind, an adventurous spirit and an appreciation of Latin American traditions. 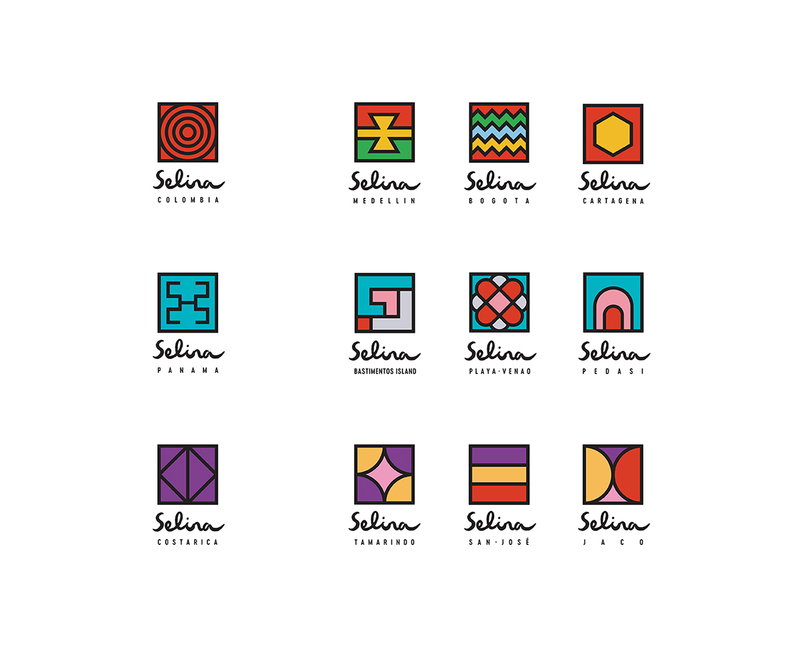 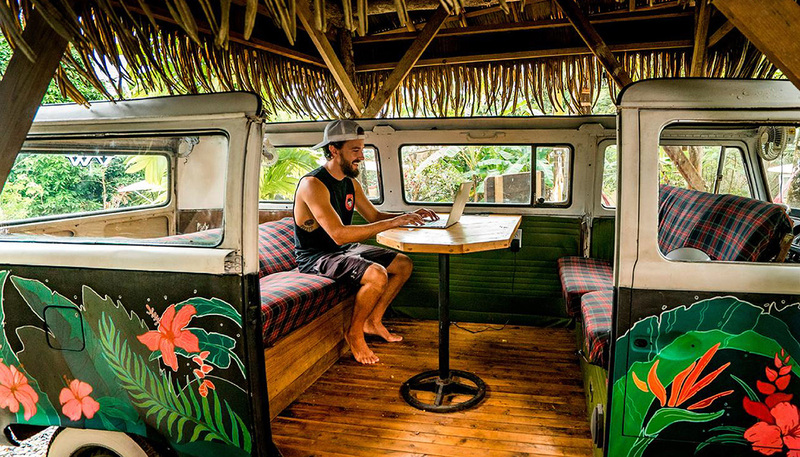 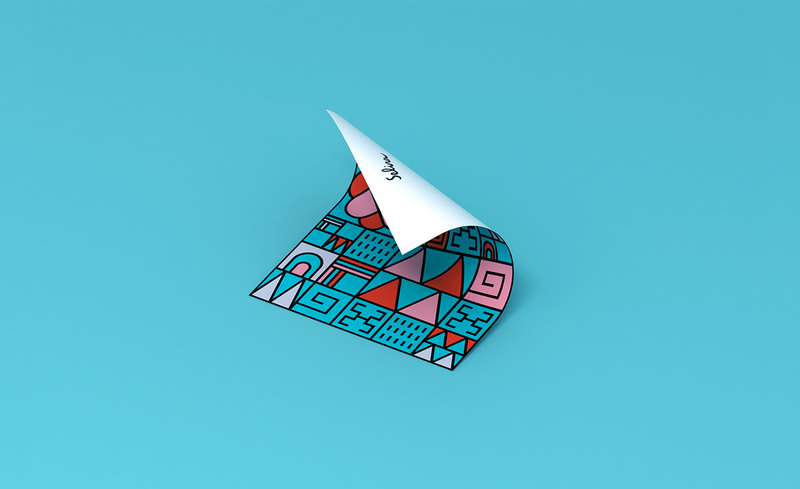 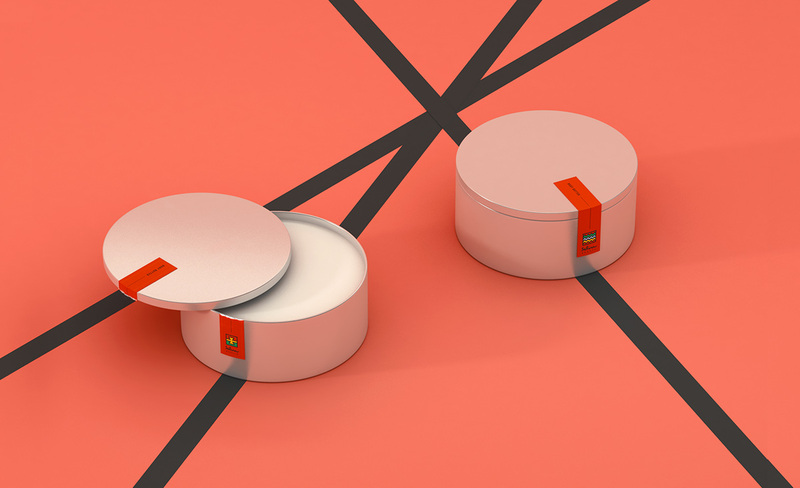 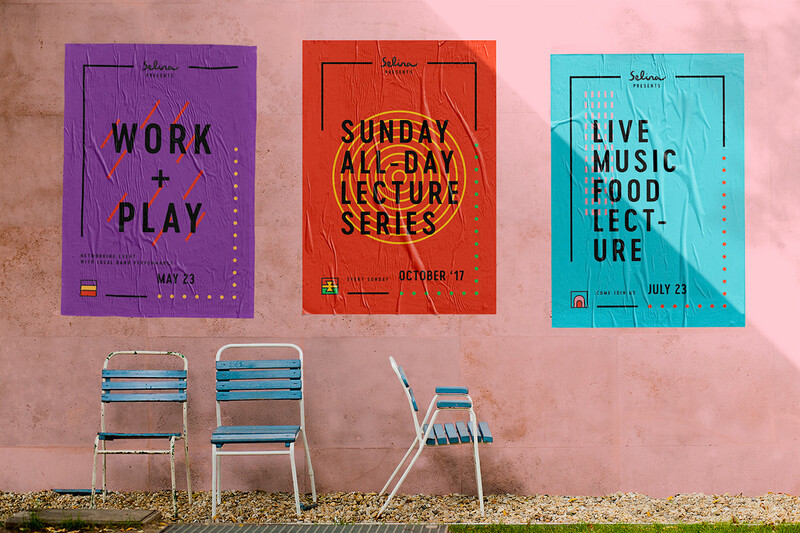 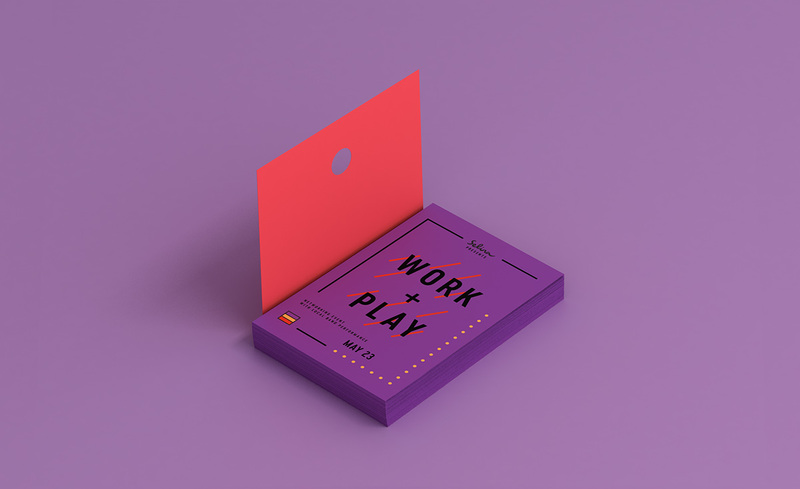 Squat New York strategically developed a brand identity for Selina, the only hostel chain in Latin America offering guests luxurious, yet budget-friendly sleeping rooms and co-working spaces for workers on the go. 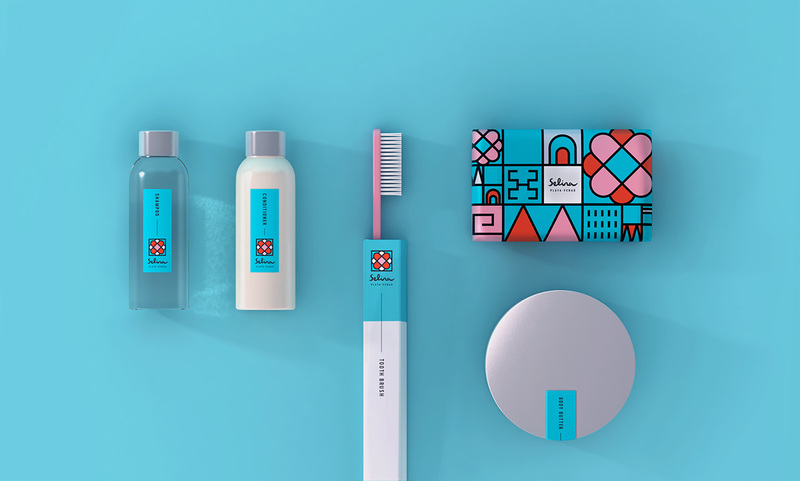 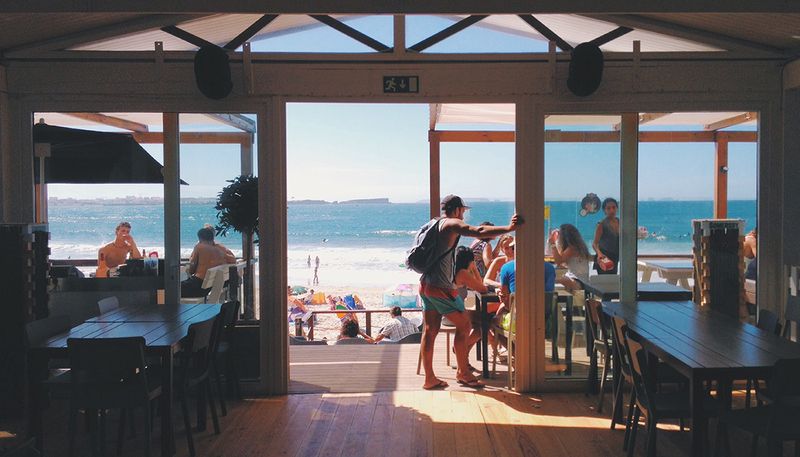 The project encompassed everything from logo, swimsuits and surfboards to stationery and posters to toiletries and t-shirts. 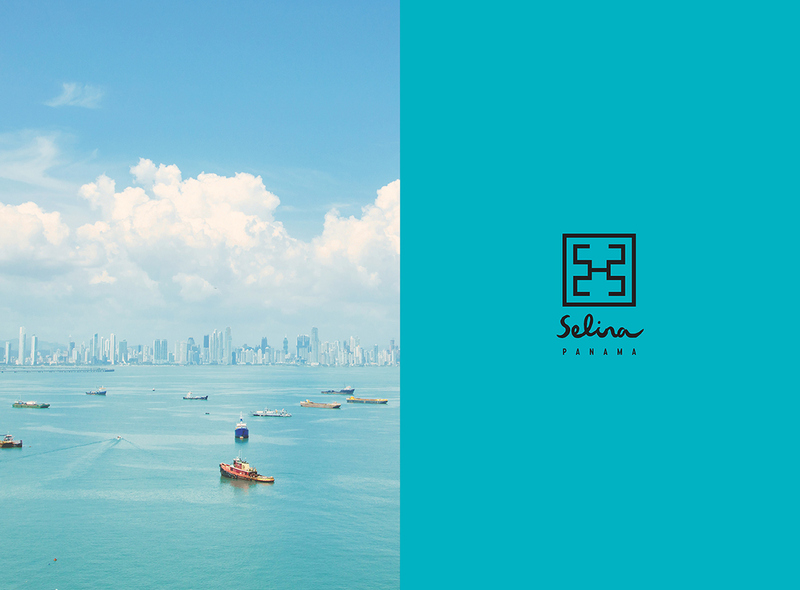 Selina is now equipped with materials that not only elevate their brand, but cater to curious travelers with an open mind, an adventurous spirit and an appreciation of Latin American traditions. What we have presented is an alternative version of the branding Selina elected to feature on their website and brand materials.